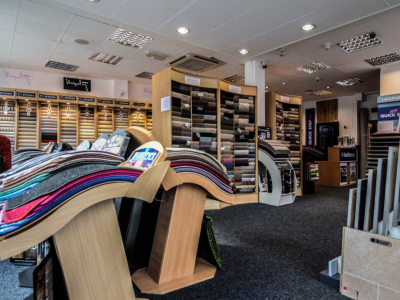 With over 35 years’ experience Prestige Floors is Renfrewshire’s finest independent flooring company specialising in carpets, laminate and vinyl in Paisley, Glasgow and further afield. 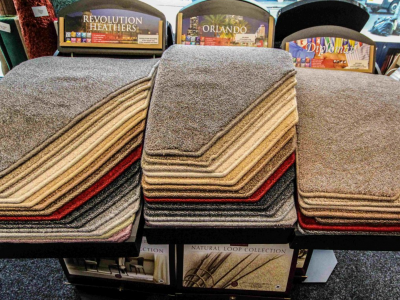 We are a family run company and our business and reputation is built on superior service, quality floor products and expert installation. 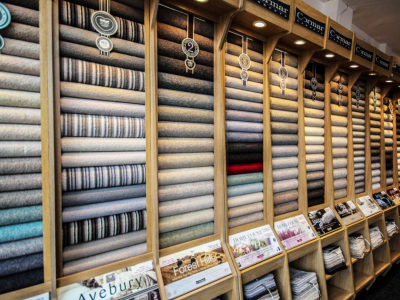 Starting from our humble beginnings selling carpets in Renfrewshire from a garage we quickly moved into a small unit as our customer base grew through customer satisfaction and recommendations – it had quickly become obvious we needed a carpet showroom in Paisley that would allow to customers to come and see our range of carpets, laminate and vinyl. 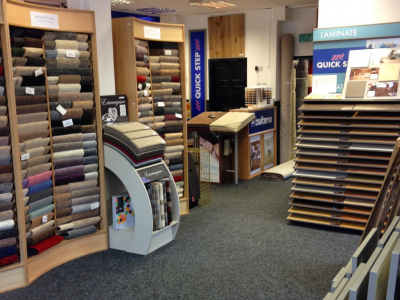 our carpet shop is located in Causeyside Street in Paisley and we have a large range of flooring products on display such as Quickstep, LVT, Spacia, Egger, Solid Wood, Engineered Wood, Click Laminate Carpets, Vinyl and many others. 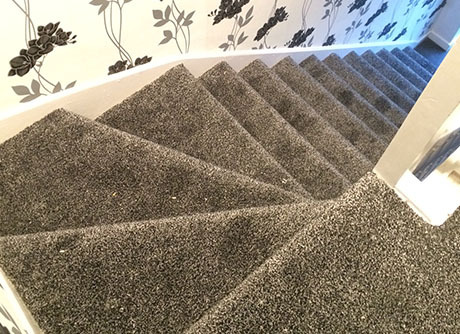 We use specially trained manufacturer approved installers to fit all carpets and flooring. This ensures that each floor installation is completed to your satisfaction every time. We are happy to carry out the smallest residential job to a large commercial project. 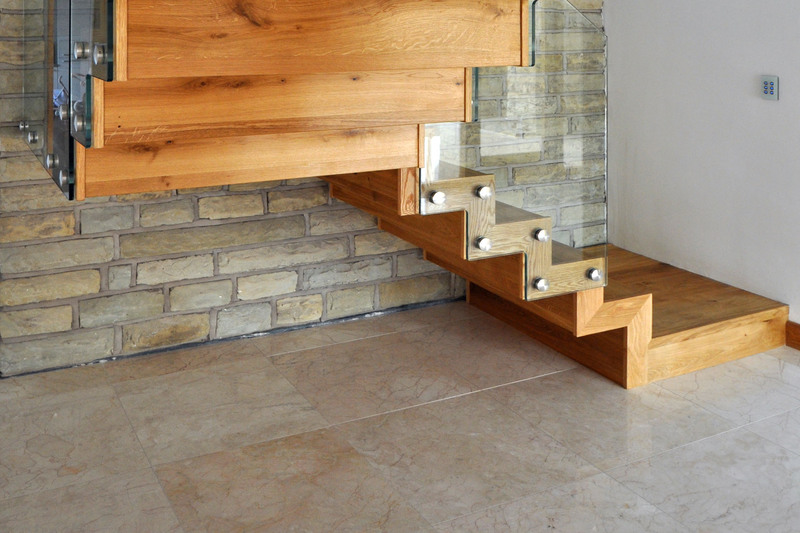 We will survey the job and provide a floor samples if required. We also fit artificial grass please ask for quotation. We also offer a unique GOLD SERVICE where we shall for a small surcharge uplift your old flooring move furniture install new floor covering replace furniture and dispose of old flooring This service great for anyone who is either not able or just wants the complete job done for them and lets them carry on with their day. 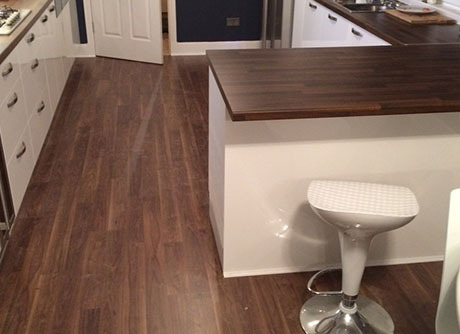 We supply carpets, laminate and vinyl across West Central Scotland and are happy to provide estimates for further afield. 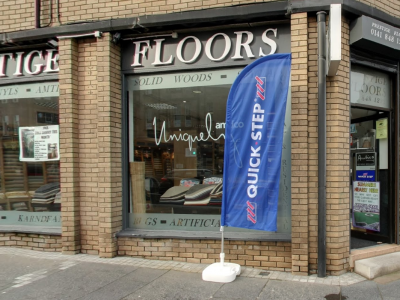 We are happy to offer a FREE no obligation estimate for your new flooring at a time that suits you we offer day and evening calls. This allows us to measure and check your sub flooring and discuss any special requirements that you may need. 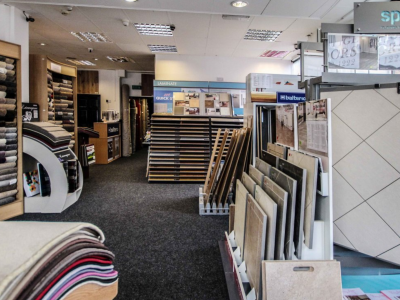 Remember if we estimate for you there are no problems or confusion with sizes and you can choose your flooring in your own home enabling you to compare against your furniture. After providing a price for carrying out the work we will agree a suitable timescale and book the work in with you there and then.